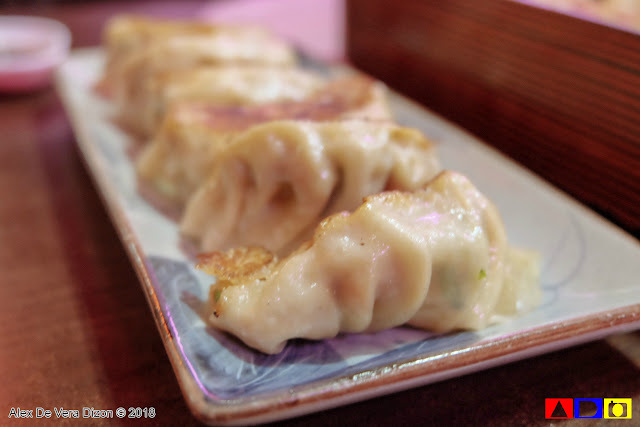 Home / food / japanese food / Nemoto Japanese Restaurant / Affordable and Delicious Japanese Favorites from Nemoto Japanese Restaurant! 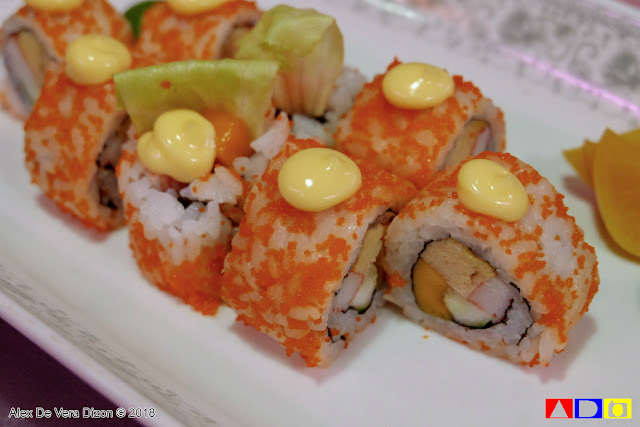 Affordable and Delicious Japanese Favorites from Nemoto Japanese Restaurant! 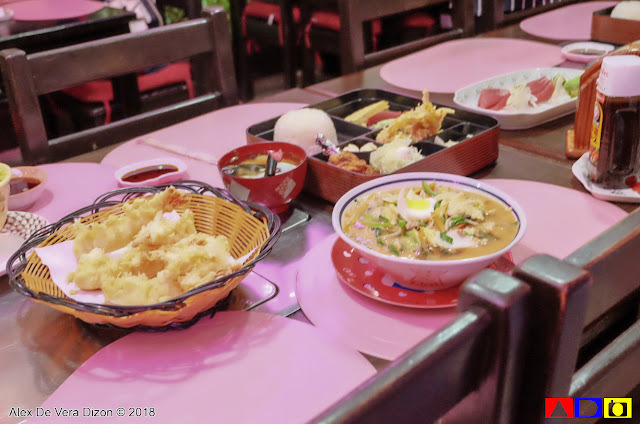 Who would’ve thought that the Japanese restaurant a few steps away from LRT-Gil Puyat Station has been there for more than decades now. 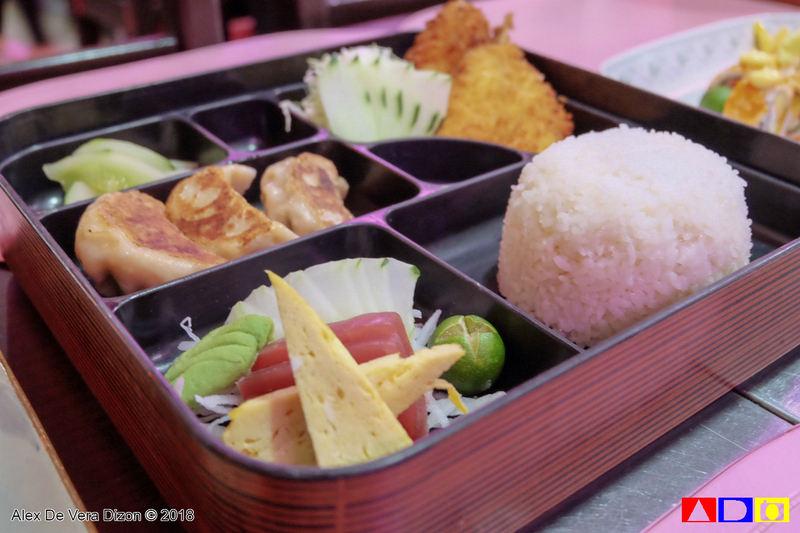 What’s more amazing is that the place offers incredible Japanese favorites at a very affordable price – more affordable than your local fast food Japanese chain. So, yes, it’s time to check out Nemoto Japanese Restaurant. I’ve never been to Japan, just to set this straight, but I do fancy Japanese dishes ever since. 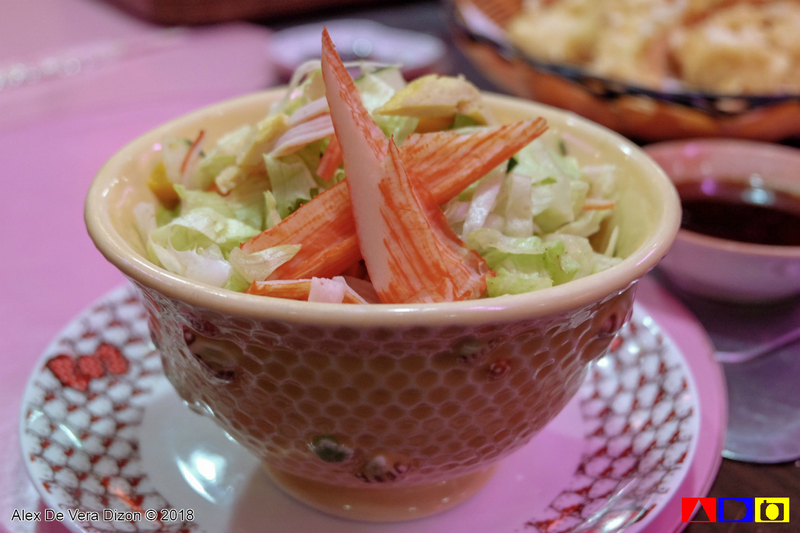 In addition, what I like about Japanese and their food is none other than its simplicity. They speak a lot about the Japanese people and their lifestyle that’s been recognized all over the world. Though Nemoto Japanese Restaurant is thousands of miles away from the Land of the Rising Sun, its owner, Japanese Taiko Nemoto, or Mama as what she prefers to be called, shares Japanese culture and food infused by Filipino hospitality and appetite. Nemoto takes pride of their cozy and homey ambiance despite of the bustling traffic along Gil Puyat corner Taft Avenue. 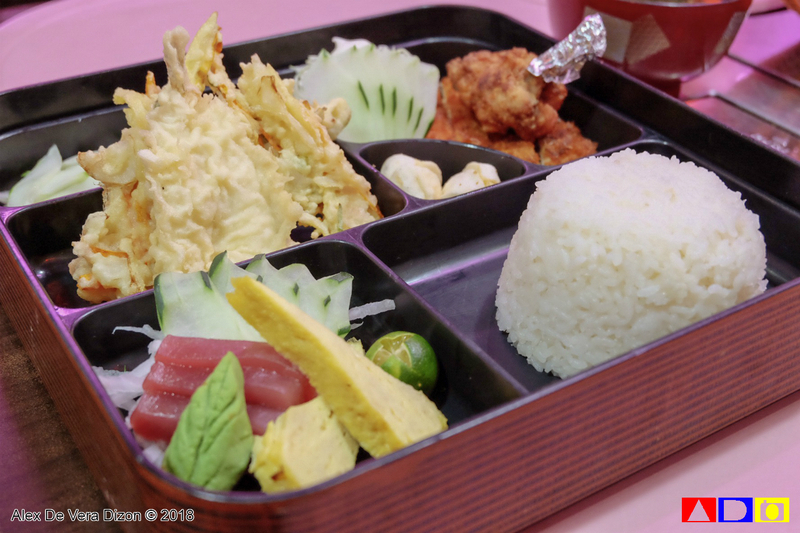 Decorated by familiar Japanese trinkets and name, Nemoto’s list of menu goes from ramen, sahimi, tempura, bento boxes and Japanese drinks that one could enjoy. On my first visit, stocks of Japanese stuff from DVDs, Hello Kitty and others immediately greeted me. Though some may find it packed, the dining place was good enough to enjoy a good set of meals. So, on my first dining experience, given that their menu list offers a great variation, I had quite a bit of everything. Aside from the flavor, give then affordability of these delicious meals, the serving size of each dish is actually good for two. 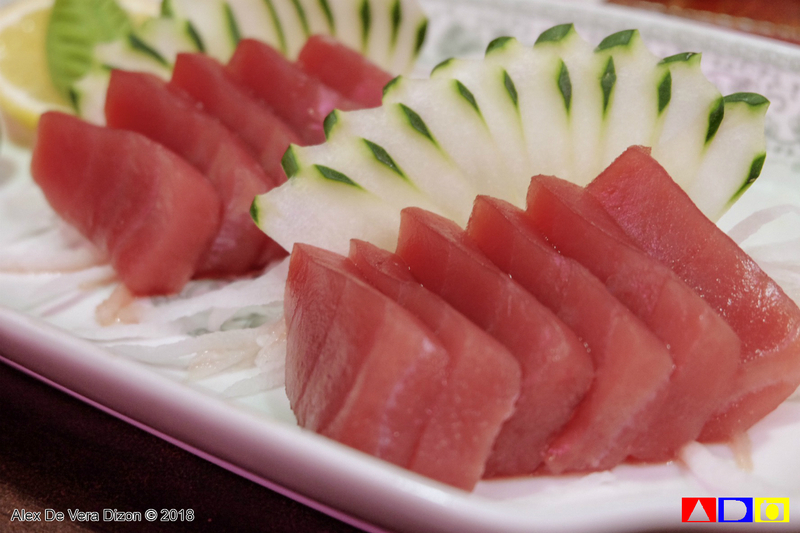 The Nemoto Salad is a crab-based salad dressed in Nemoto dressing, The California Roll was a good starter, the Tuna Sashimi was fresh and tasty, the Gyoza was very mouthful and the Ebi Tumpara was just perfect to go with fried veggies of Japanese rice, which is also available upon request. For big eaters to for those who are not sure what to have, Nemoto has ramen and bento boxes too that are equally good and big portions too. Mama Nemoto mentioned during our short chat that the place gets too busy at night catering to local and Japanese guests as well. And since they have travel agency above, which brings Japanese tourists in the country, they get good appreciation from both local and international markets. 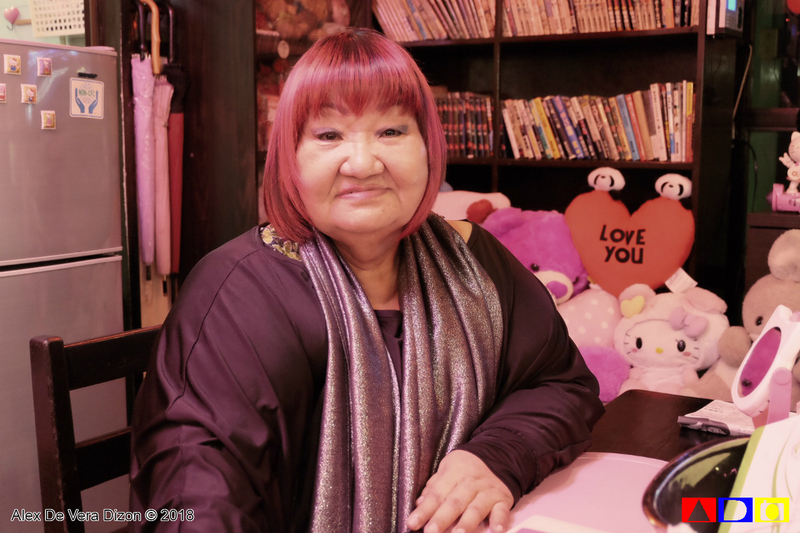 To my delight, Mama Nemoto also shared to me that she is running a Japanese-language blog, which is somehow popular in Japan because of the real-time stories she shares about the Philippines, which attract Japanese tourists more. Mama Nemoto has been here in the Philippines for quite some time now, more than 4 decades actually, and she find the Philippines as hew home now, but the cuisine that she grew up with will be with her no matter where she goes, and she hopes to keep the restaurant as long as it can to share good food at a friendly price. 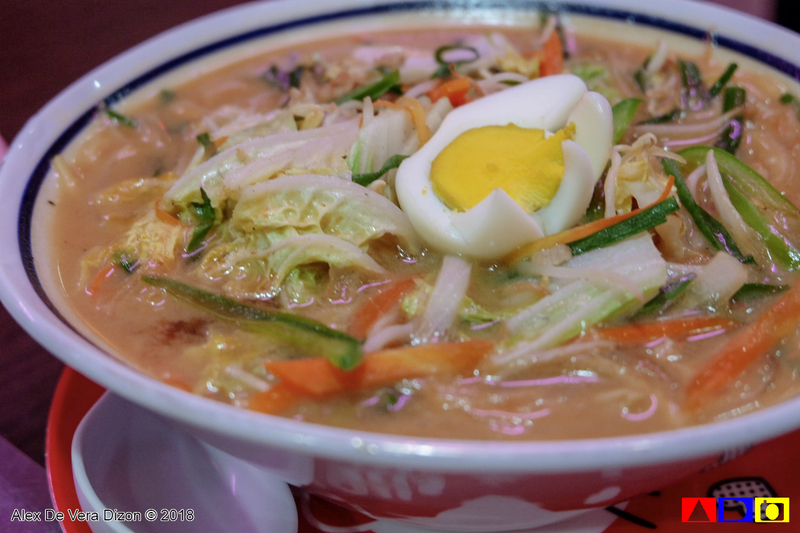 Nemoto Japanese Restaurant is located at 321 Gil Puyat Avenue, Pasay City and open from 10:00 am to 2:00 am. 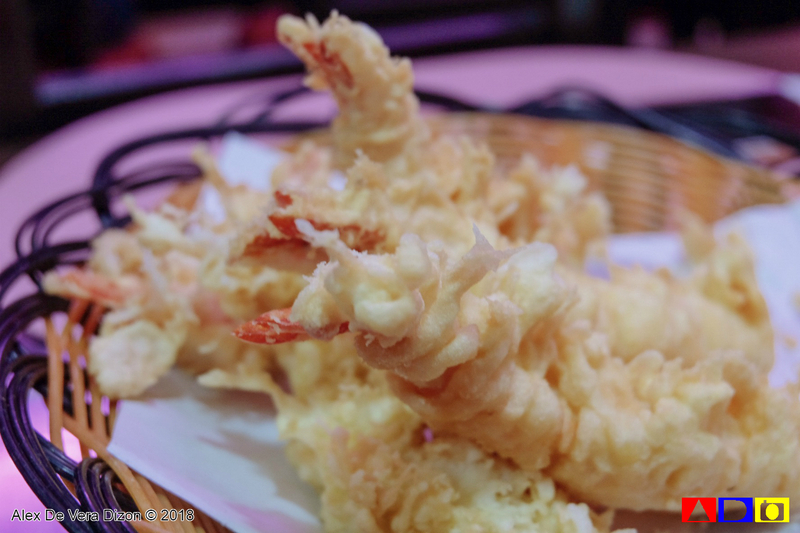 You may visit their website at http://www.nemotorestaurant.com or call (02) 525 5895 for table reservation. You can also follow on Facebook (https://www.facebook.com/nemotorestaurant/) and on Instagram (https://www.instagram.com/nemotoresto/).